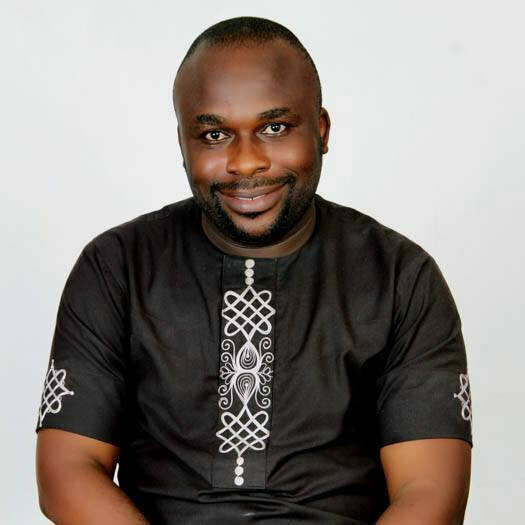 In Nigeria and across the world, people easily become what society chooses for them and labels them as. This phenomenon is due to the fact that not many people set out to follow their life preferences, passions with a view to understanding their life call and purpose. 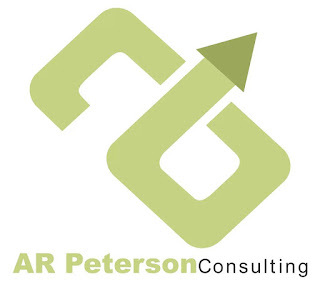 Peterson works with people through his organisation, AR Peterson consulting and helps them discover their unique potentials and best careers, life partners, and areas of life that fit them; so that they can become the best they can ever be. Even children as young as 8 years old, he can handle with high precision. Guess what, he is billed to facilitate a "Know your life call" session at The Man and Himself event tomorrow where exclusive men will be in attendance. 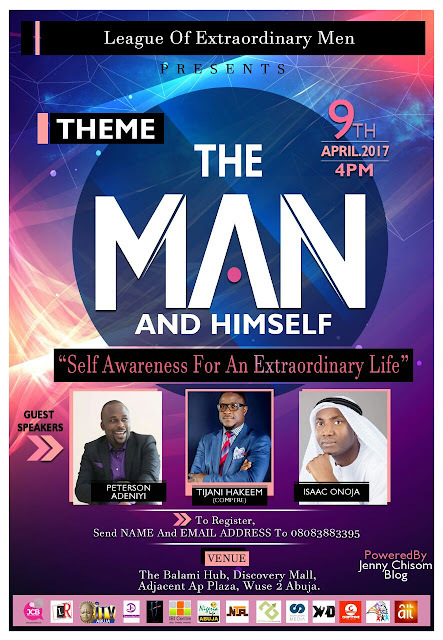 If you are in Abuja, you cannot miss this time and invite other men too.